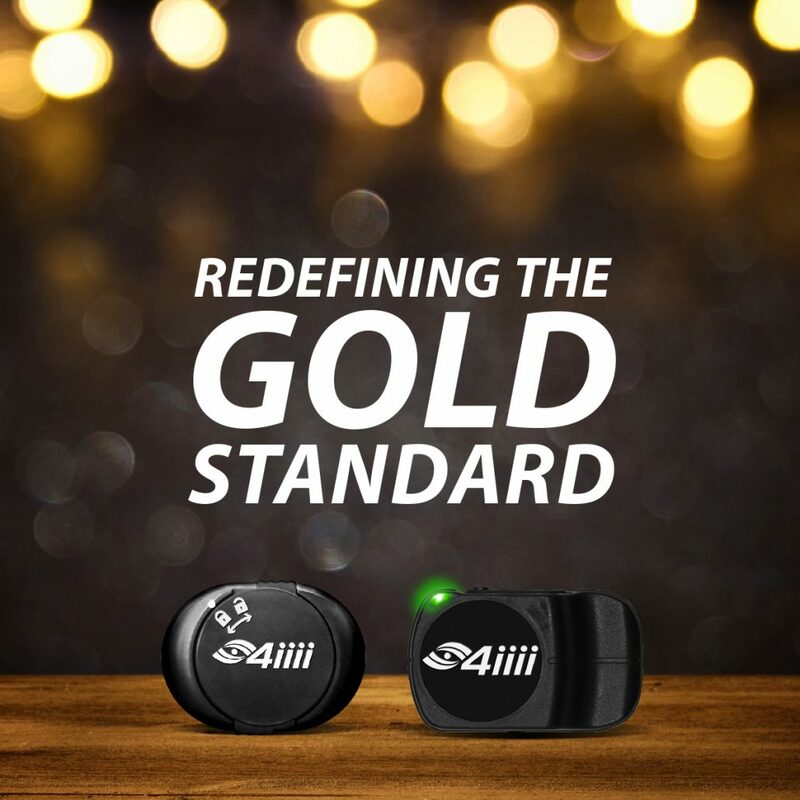 Boulder, CO: 4iiii Innovations Inc. requested a study to independently test the accuracy of the PRECISION Powermeter technology at the Locomotion Lab. The complete results of the tests have been released in a white paper written by Rodger Kram, Ph.D. and Wouter Hoogkramer, Ph.D., both of the University of Colorado, Boulder and Scott Cooper, P.h.D. 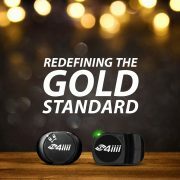 of 4iiii Innovations Inc. These third-party test results prove the accuracy of PRECISION and Podiiiium PRECISION Powermeters. The tests included multiple PRECISION PRO and Podiiiium Pro PRECISION Powermeters on alloy and carbon cranks being compared to power calculated by a bike treadmill for outputs ranging from 150-350W. Results showed an average error in power reading of 1.58% for PRECISION PRO Powermeters and 0.84% for Podiiiium Pro PRECISION Powermeters on carbon cranks. The Locomotion Lab at the University of Colorado, Boulder is a world-class facility renowned for independent analysis of biometric performance systems. Rodger Kram, Ph.D. and his team at the Locomotion Lab have developed an objective testing protocol to confidently determine the accuracy of power meters used on bicycles.